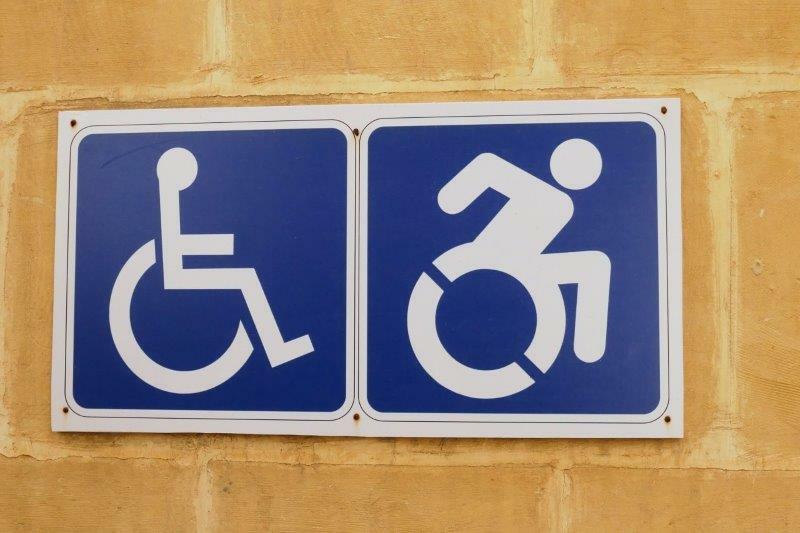 After some research, I discovered the sign on the right is a more active icon for wheel-chair accessible. 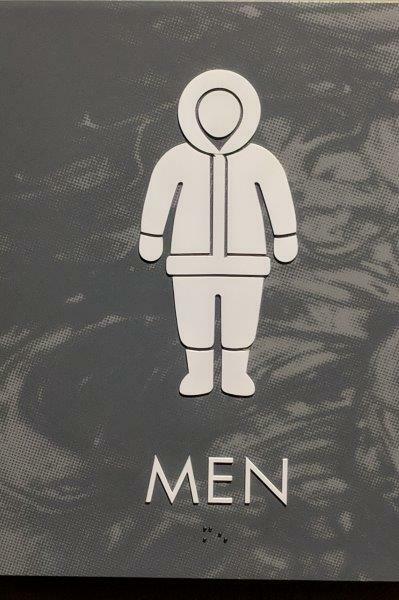 It’s been adopted in a few US states as the official icon. 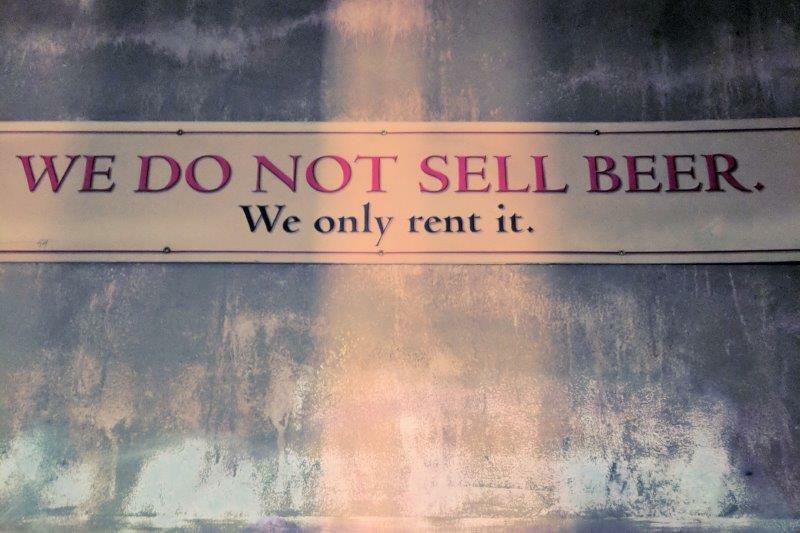 People all over the world fail to follow directions! 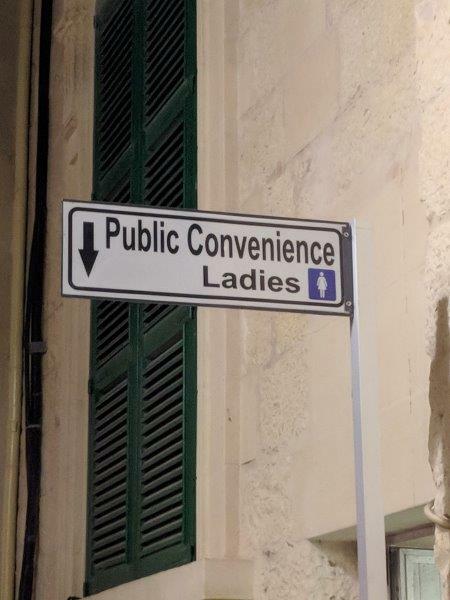 This was at the AirBnb in Malta. 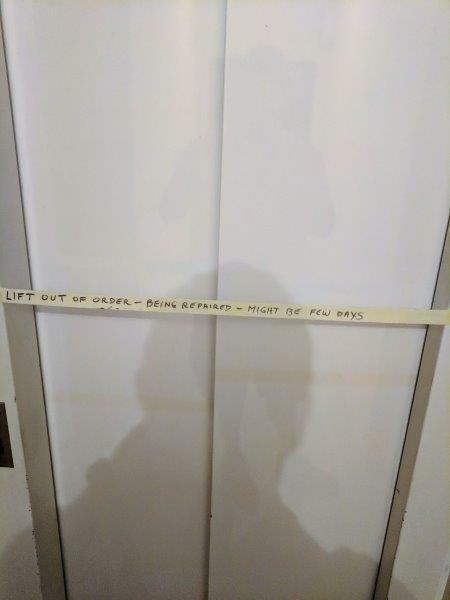 It was fixed in a few days! 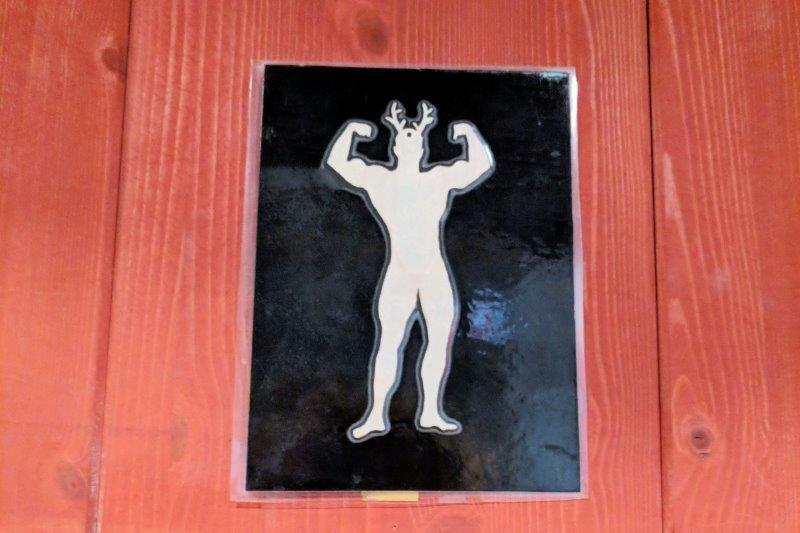 This was in a tent at Oktoberfest. 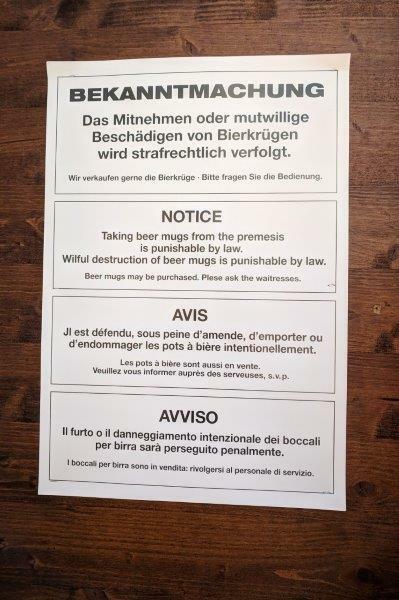 The Germans with us were appalled at the English mistakes. None of us spoke enough French or Italian to check that spelling. 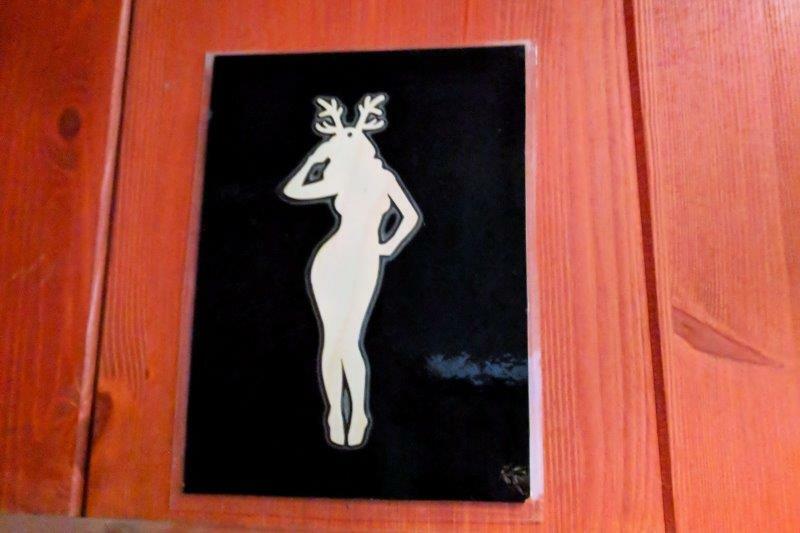 We weren’t sure what the bottom two pics meant. 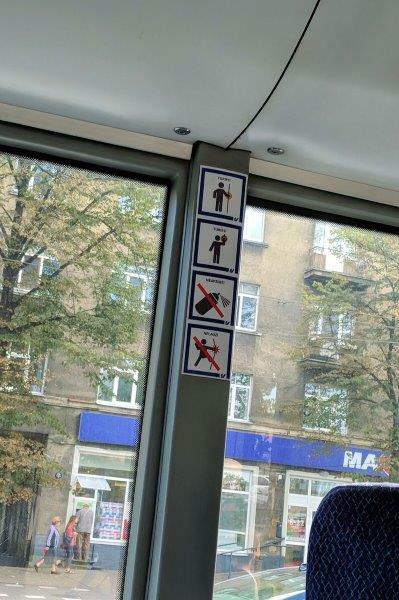 Turns out the 3rd one down is meant to say “no graffiti”. 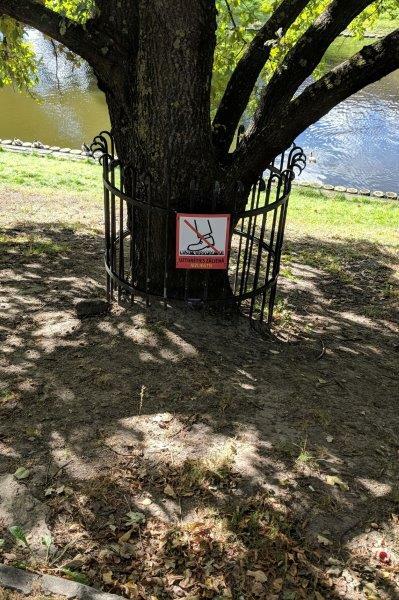 “Don’t walk on the grass” sign doesn’t look as if it helped the grass. 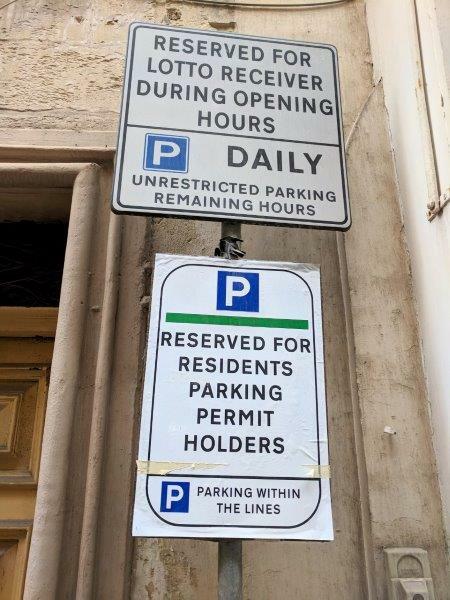 Riga, Latvia – how to park on the street! 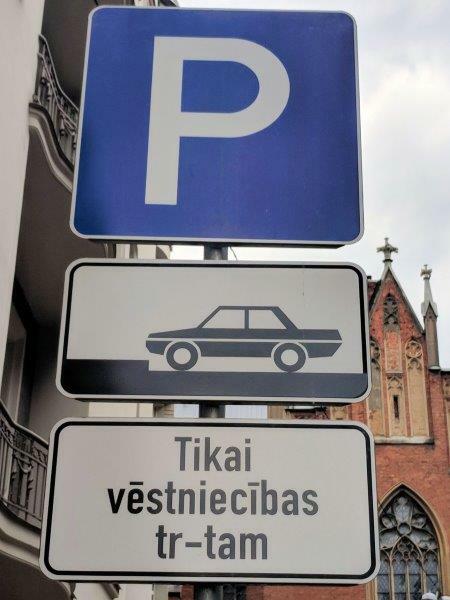 We saw lots of parking direction signs in the Baltic countries. Tallinn, Estonia, by a Russian-built monument after WWII. 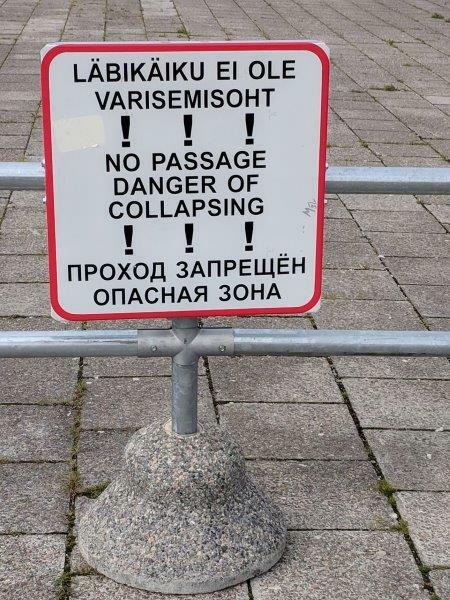 Clearly, this construction is not going to last a few thousand years. 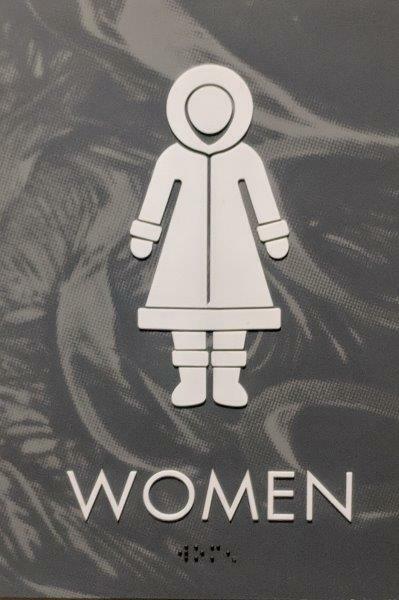 Some of the most creative signs we see are used to designate which WC you should use. 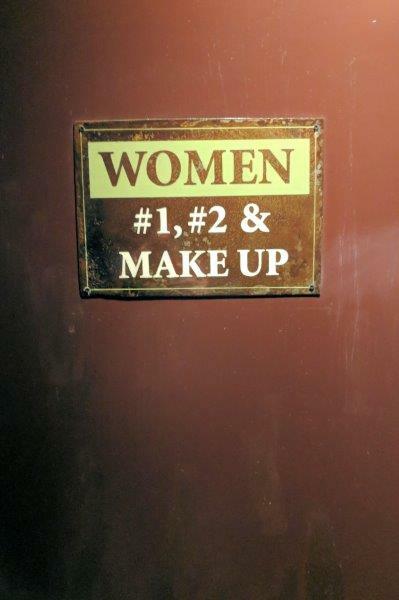 This trip we’ve seen quite a few unisex toilets but others have fun signs! 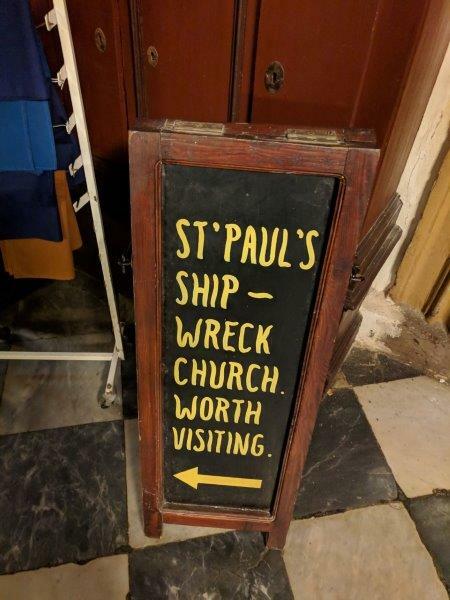 This sign is very specific in Stockholm. Stockholm again. 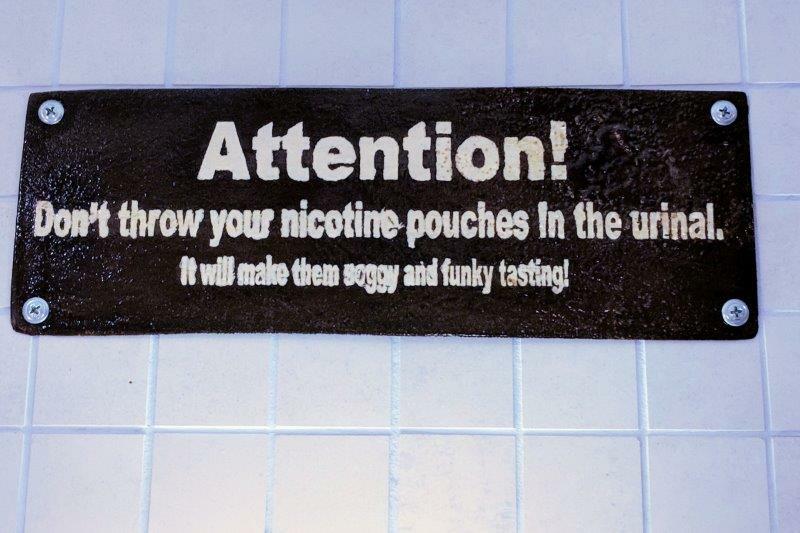 The predominant form of tobacco is Sweden among men is nicotine pouches. 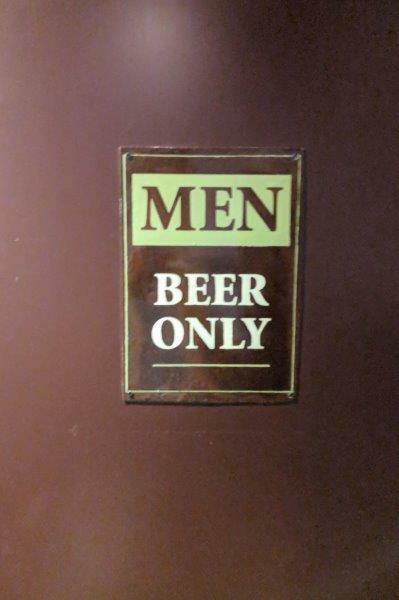 Mark saw this sign in his WC. 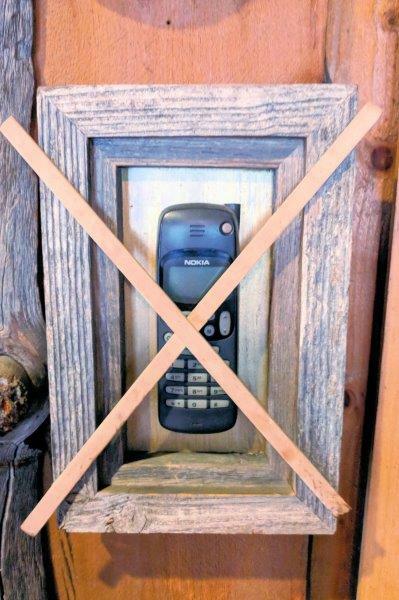 “No cell phones” in a Helsinki restaurant. Where was Nokia founded? 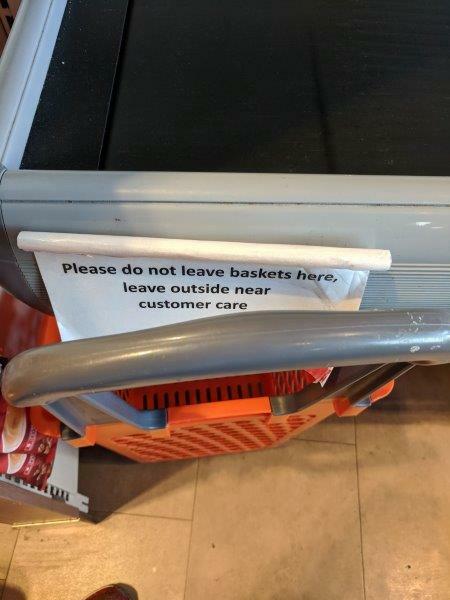 The next 2 signs go together. 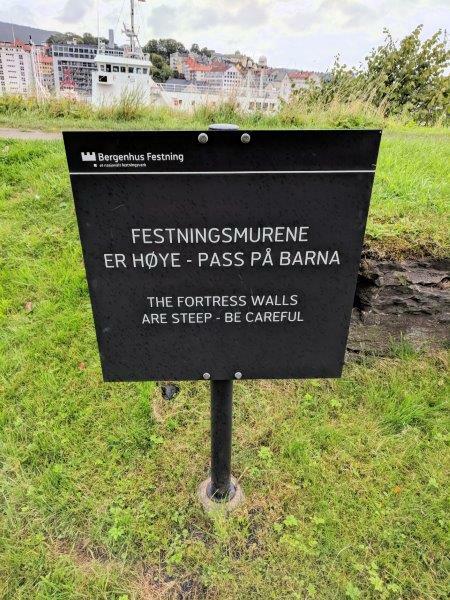 In Bergen they wanted to make sure we knew not to go over the edge. 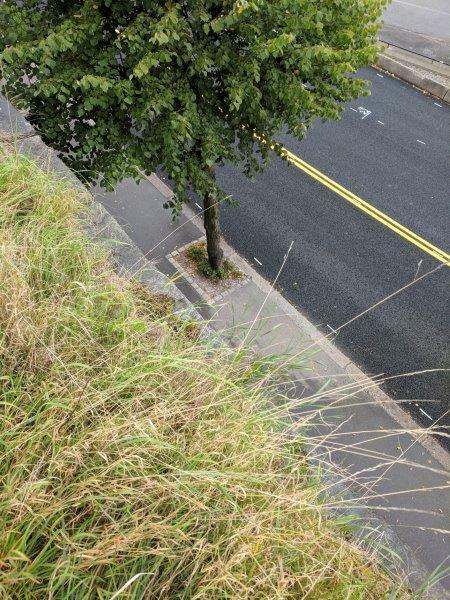 The sign is accurate – it’s a steep edge! 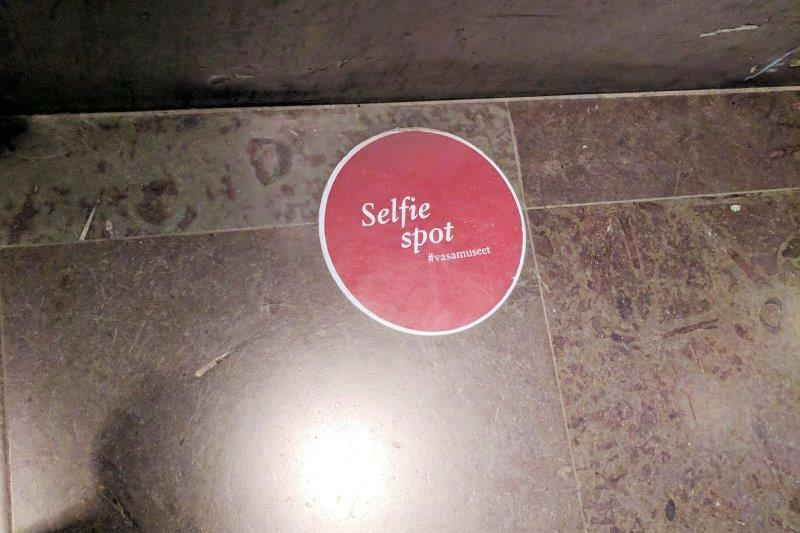 Vasa Museum in Stockholm wants you to know where to stand for your selfies! 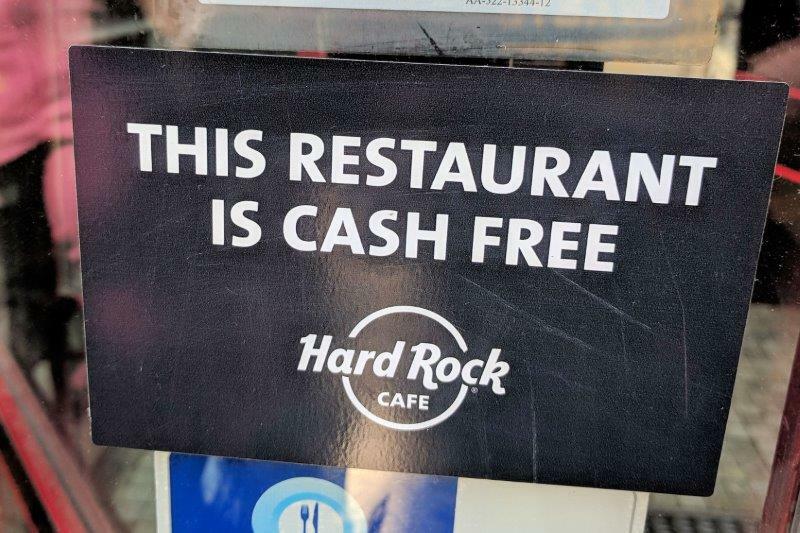 Stockholm had several “cash free” places we ran into. Then, yesterday, I saw a BBC show that only 6% of all sales transactions in Sweden are cash. They lead the world in not using cash. We used cards and Google Pay on our phones to pay.